Before I develop a mastery based learning system in my classroom, I felt like I could never give my students everything they needed. I ran out of time and never got to every small group. Giving a “one size fits all” lesson was frustrating when I felt my students deserved choice and the freedom to learn at their own pace and in their own way. Since I started this system, students have become the drivers in their learning and even ask if they can work on their pathways at home! Students are focused during workshop time and work on a specific skill, based off their most recent data, independently. I have found that this system has enabled students to feel comfortable in the math classroom, confident in obtaining mastery at their own pace and in their own learning style. This is the first in a series of blog posts where I share how I implement student-led mastery in my classroom and the resources I use. What is A Mastery Based Learning System Driven by Students? Before you begin the process of developing a mastery based learning system, it is helpful to understand what this system is and how it works. A Mastery Based Learning System Driven by Students is a system created to help students grow at any level, at any time, anywhere. It’s a blend of personalized learning, pathways, data analysis and reflection, student-led instruction, contracts, and peer tutoring. Students analyze their most recent data to see what skills they need to improve on. Students use this data to choose pathways they will work on independently during workshop time. Students set short-term and long-term goals for themselves and the teacher becomes more of the facilitator than the controller of learning. Students complete a series of tasks aligned to the skill they are working on and when ready, take an assessment to check for mastery. Students are the drivers in their learning and make their own decisions. Each student moves at a different pace and the teacher supports each student in their journey by monitoring progress, conferencing, and providing resources to students. Because building such a system does not happen overnight, I will share my learnings in two more posts. I will also share resources and templates that you can use! This will support you as you build your own system at the same time if you feel inspired to do so. In my next posts, I will break down the major elements of a Mastery Based Learning System and share the strategies and resources that supported my students to be successful. Meanwhile, this short video will give you a good taste of what’s to come and why trying a system like this might be worth your time! 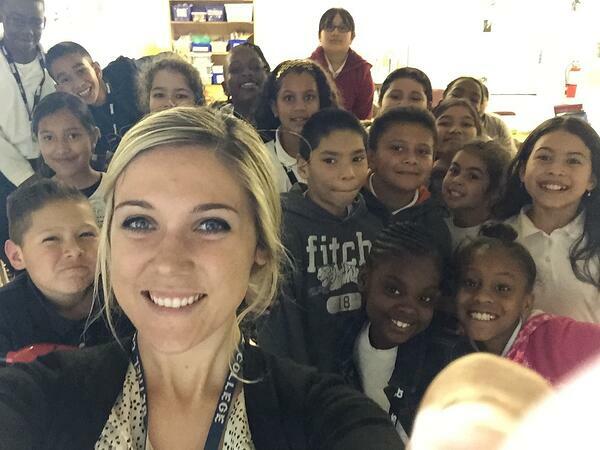 Molly Nealeigh takes a selfie with her students. 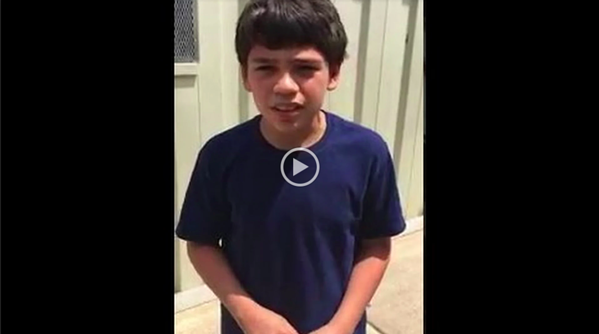 A short video interview of one of Molly Nealeigh's students sharing his excitement about her new learning system.